American Airlines has scheduled its inaugural A321neo flight. The airline will base the aircraft at Los Angeles and Phoenix. This will see the aircraft initially trialled on domestic routes before potentially going on to service routes like Hawaii and short Transatlantic hops. You may remember that Simple Flying previously reported that the first A321neo in American colours had been spotted in Hamburg. We previously reported that the first A321neo flight would take place between Phoenix and Los Angeles on April 2nd. This has, however, changed, since that article was published. American Airlines will become the third customer of the A321 in America. This is behind Hawaiian Airlines, who recently retired their B767s and Alaska Airlines. 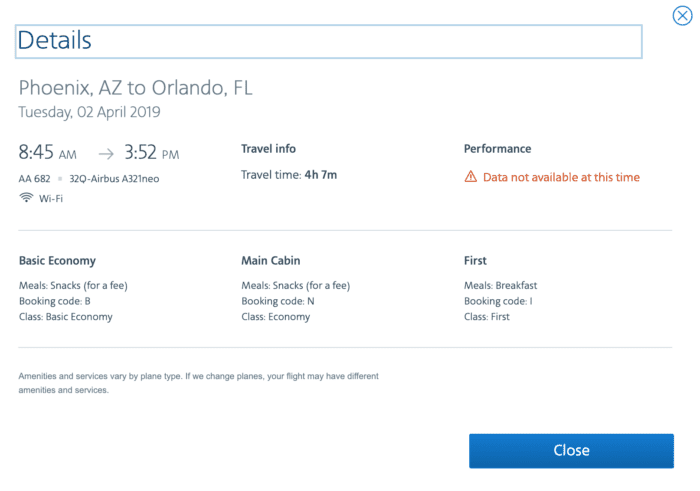 According to AirlineGeeks, the inaugural flight of the A321neo in American Airlines‘ livery will still take place on April 2nd from Phoenix to Orlando. This will be AA682. The original inaugural flight had been set between Los Angeles and Phoenix. This was discovered as American’s reservation system had set the aircraft type as the A321neo. American never officially confirmed this. While American Airlines still hasn’t confirmed this new flight is the inaugural flight, Simple Flying has contacted the airline for clarification. What If I Already Booked The Other Flight? If you already booked the previous inaugural flight, don’t fear. You should be able to exchange or refund your ticket. The aircraft swap counts as a schedule change. As such, affected passengers should be able to rebook or refund their ticket. Most airlines allow passengers to change their flight to within 1 day, or to cancel the flight. Over the summer, American is expected to expand the A321’s operations to cover the Phoenix to Anchorage route. Many also expect that the aircraft will replace a number of current B757 routes, as many carriers look to retire the aircraft. This could include routes to the likes of Hawaii and some of its shorter transatlantic routes. It is expected that the first American Airlines A321neo will be delivered in the next few weeks. 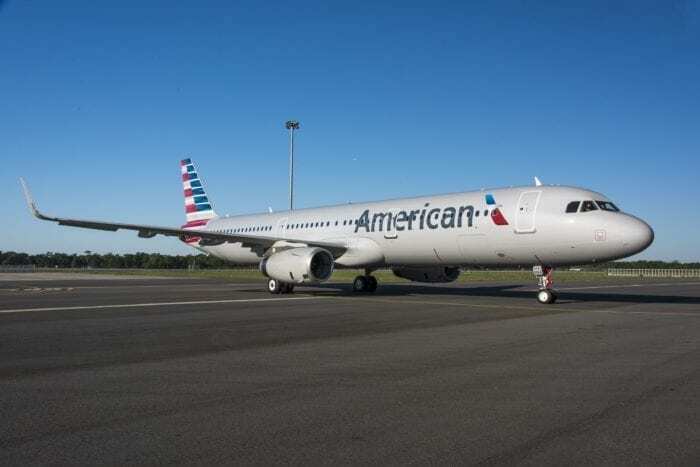 Simple Flying has contacted American Airlines to seek clarification regarding the official launch of the A321neo in the American Fleet. Simple Flying will update this article accordingly should we hear back. Are you excited to fly on the American Airlines A321neo? Let us know in the comments down below!